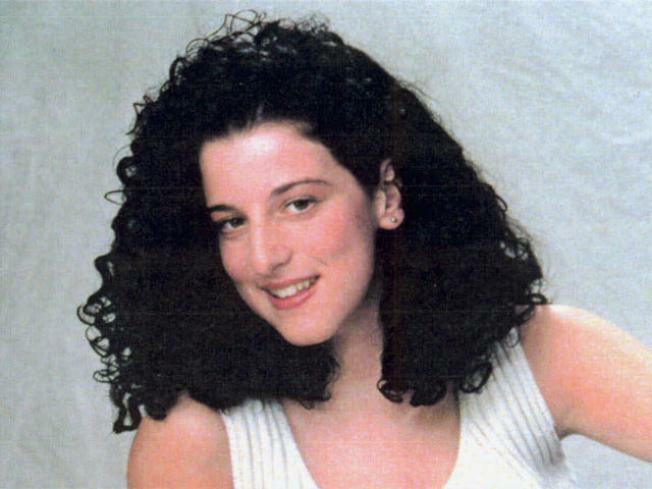 Testimony is expected to begin again in the Chandra Levy murder trial after a six-day hiatus. Ingmar Guandique is on trial for the murder of the Washington intern. She was killed in 2001 but her body was not found until a year later. Prison inmates who say Guandique, a Salvadoran immigrant, confessed to the killing are likely to take the stand. Levy’s disappearance became international news after she was romantically linked with then-California Rep. Gary Condit. He was the main suspect, but police no longer believe he was involved. Jurors have already heard from a former cellmate of Guandique who testified that he confided killing her in Rock Creek Park. Similar testimony is expected this week. The six-day break in the trial was scheduled because of calendar conflicts. Follow @nbcwashington.com on Twitter for the latest information from the courtroom, and check the Twitter widget below for the latest chatter on the trial.